You get a library of 2000+ proposal templates in this Concepts #1 design theme, sample proposals and software for writing any type of proposal in any industry. Get started quick and easy. Order and download for $79. This design of interlocking gears says that you possess the mental machinery to drive a project from plan to realization. 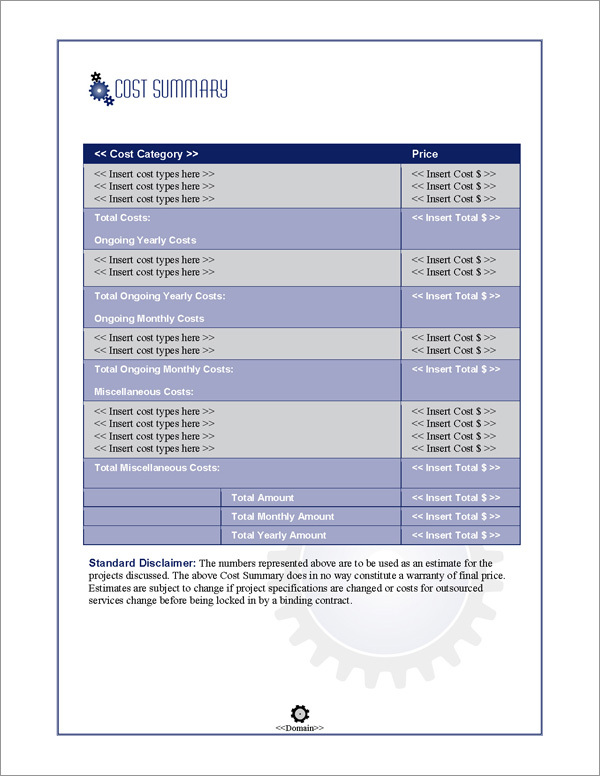 Used by all types of businesses and individuals for writing proposals with a conceptual design theme. 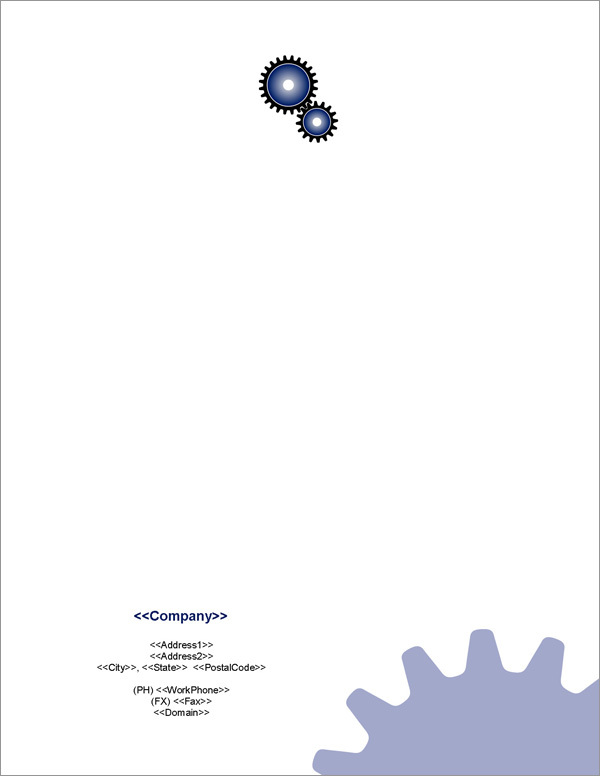 This design includes stylized gears invoking the theme of ideas in motion. This Proposal Pack uses the font type "Astaire Extended". Q: What is the difference between Proposal Pack Concepts #1 and the others? Proposal Pack Concepts #1 is a specialty graphic logo design which accents our entire collection of over 2000 business proposal templates. 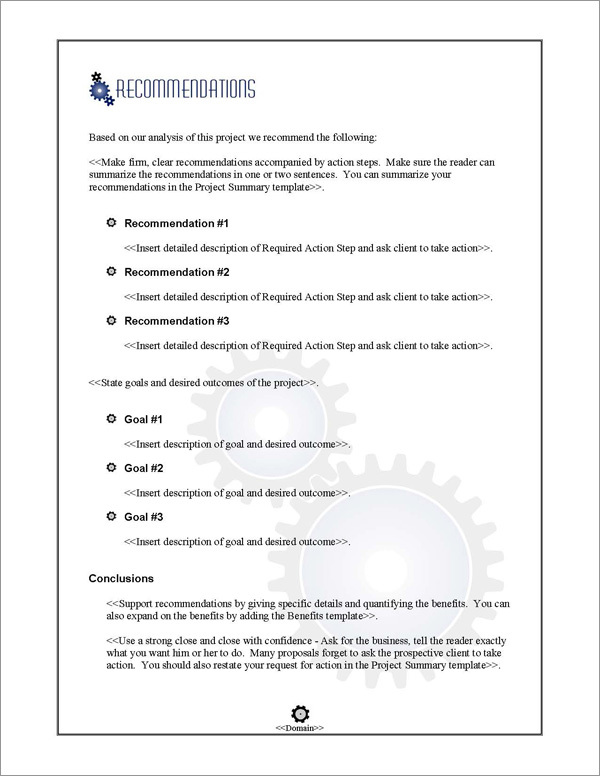 You get a custom design theme consistently integrated through every page of your proposal. 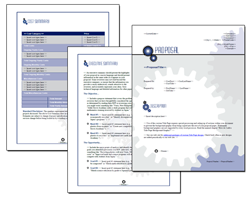 We have done most of the work for you already - pre-written proposal letters, contracts and documents complete with graphic designs and title page backgrounds and sample proposals which show you how to create your own. 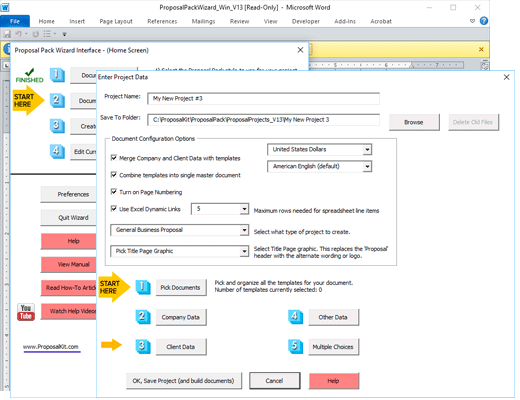 While you can use the Proposal Pack Concepts #1 as a stand-alone collection of templates on any operating system or word processor, you get even more power and capabilities when it's combined with the Proposal Pack Wizard Software. The Novice Wizard software requires Word for Windows that can run macros. It does not run natively on Mac. Because the included Novice Wizard is an optional component it is not required to use the templates. 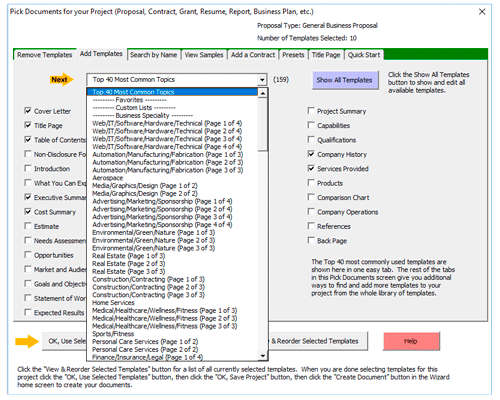 Preassembled templates ready to use are included for Mac users and Windows users who do not have Microsoft Word. 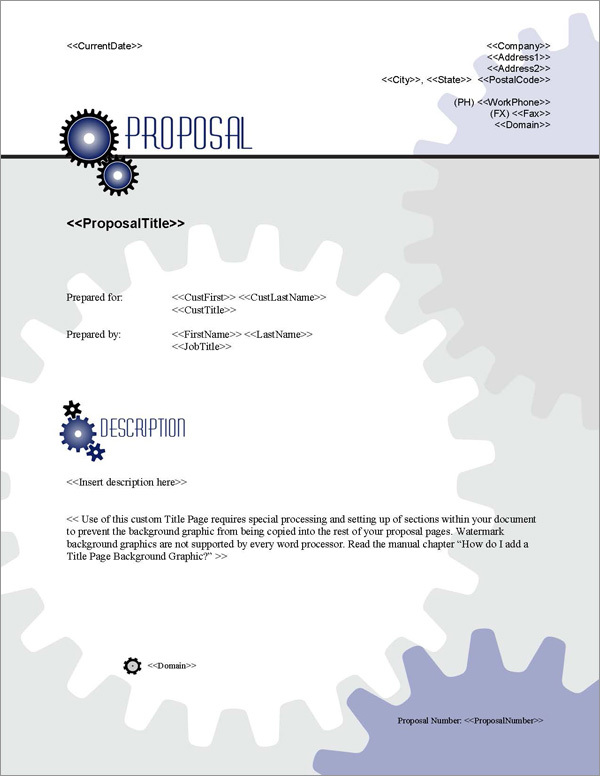 The templates in "Proposal Pack Concepts #1" have a distinct visual style integrated into them.